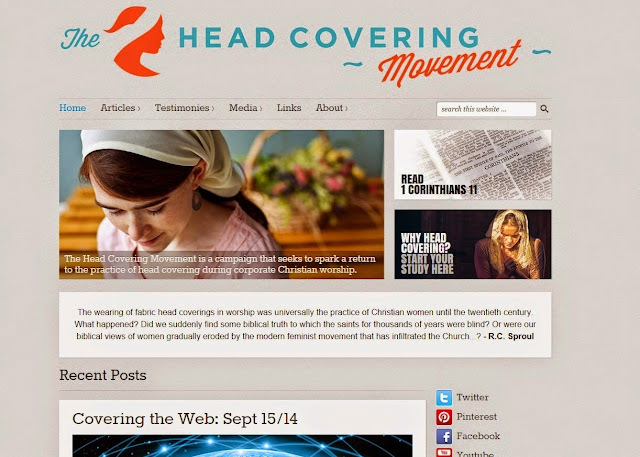 The Head Covering Movement is a campaign that seeks to spark a return to the practice of head covering during corporate Christian worship. We post articles, sermons and video teachings on this topic. We also link to discussions around the web where people are talking about head covering and share testimonies of women who practice this symbol. To learn more about HCM you visit us at http://www.headcoveringmovement.com or watch this video: https://www.youtube.com/watch?v=9dK0maTIKDk "
Kerem Creations offers unique Messianic Judaica made by Daniel Sayag, born and raised in Israel, and a lover and teacher of God's Word. 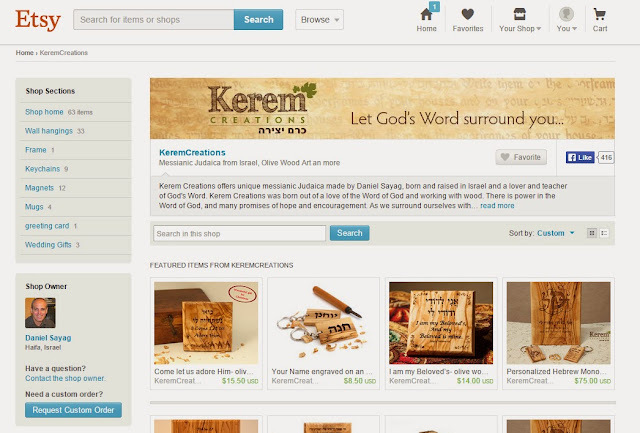 Kerem Creations was born out of a love of the Word of God and working with wood. There is power in the Word of God, and many promises of hope and encouragement. As we surround ourselves and our loved ones with these promises, our spirits are uplifted, and we gain new strength. Kerem Creations is located in Israel, and all wood products are printed and/or engraved in Israel in Hebrew, sometimes combined with a second language. Please feel free to contact us if you have any special verse that you would like engraved/printed for you or someone you would like to bless. 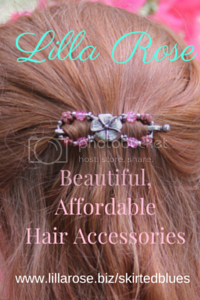 Handcrafted headcoverings, hair scarves, & accessories for women and girls! 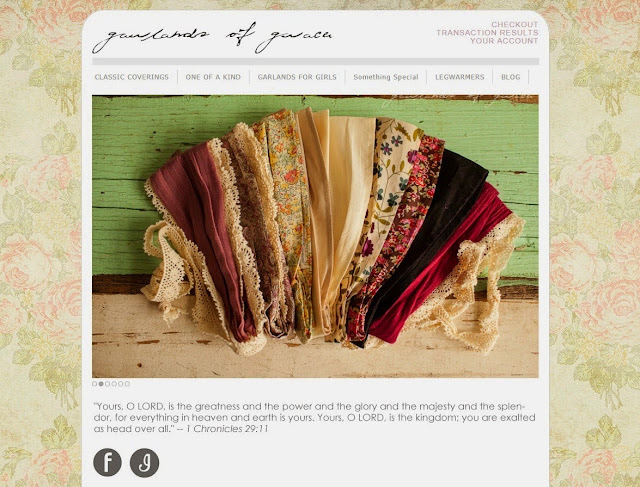 Our products are the results of sisters who enjoy working together from home to provide quality, handcrafted items for the glory of the Lord. 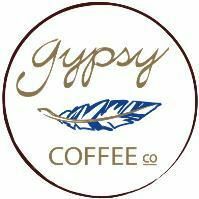 We are always busy inventing, renovating, and exploring to find new twists to put to old favorites. Hello all! 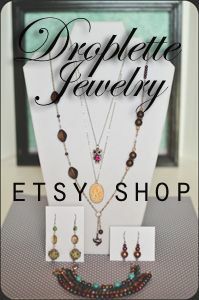 My name is Willa, and for several years now I have been making and selling jewelry. 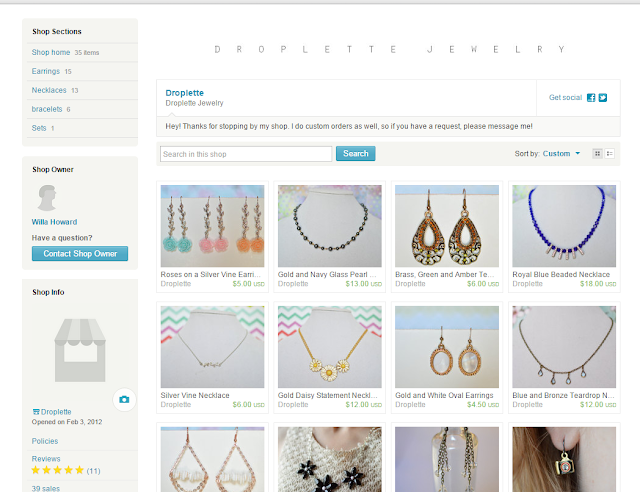 I recently opened this Droplette Jewelry Etsy shop and am excited to start providing cute, fashionable, but affordable jewelry to girls striving to be modest for the Lord. 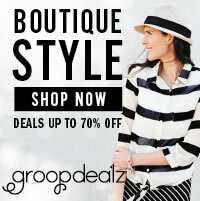 Like my page on Facebook (https://www.facebook.com/droplette?fref=ts) to get exclusive deals. 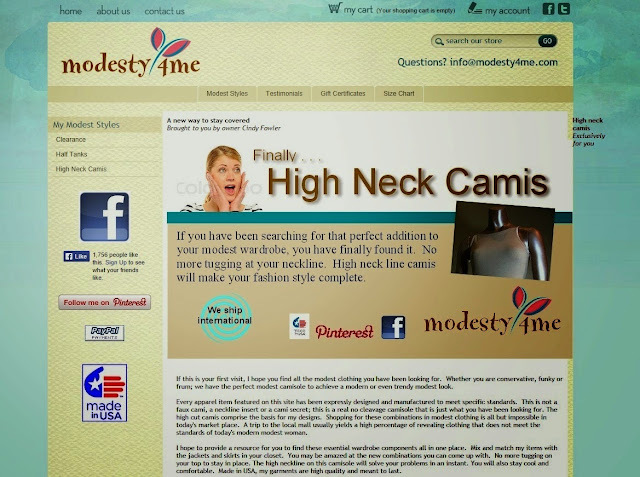 Modesty4me.com is a one woman company from Texas that makes and sells one of the only high neck line camis on the market. These high neck line camis fill the bill when other camis don't. If you are tired of tugging at your cami, or if you tighten the straps so much that it rubs under your arms; this is the solution you have been searching for. Two new modesty items will be introduced this year. Modesty4Me camis are made in USA. You can read my review of Modesty4Me here. 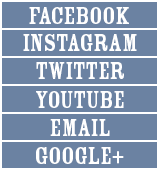 Thanks for supporting Fresh Modesty by visiting these sites! Maybe it's only me, but in regard to the head covering movement, why is it always 1st Corinthians 11? I understand it's the main passage on the subject but everyone always cuts off before vs.13 and 15-16: "Judge among yourselves. Is it proper for a woman to pray to God with her head uncovered?" and "But if a woman has long hair, it is a glory to her; for her hair is given to her for a covering. But if anyone seems to be contentious, we have no such custom, nor do the churches of God."